Happy Saint Patrick’s Day! 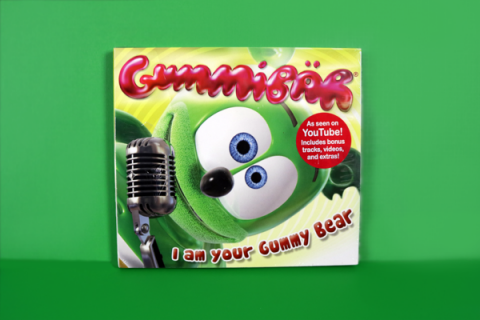 To celebrate GummyBearShop.com is releasing this 3 button set. Pin them onto your favorite hat or backpack for good luck all day long… just don’t pinch yourself! These buttons are part of an ongoing seasonally themed button release. Every couple months GummyBearShop.com will release a new buttons for seasonal trends.